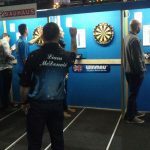 9 players including former European Tour winners Mervyn King and Steve Beaton, Former Lakeside Champion Stephen Bunting and Reigning UK Open Champion Nathan Aspinall secured qualifications for the 5th and 6th European Tour events of the year as qualifiers took place at Barnsley Metrodome on Friday. 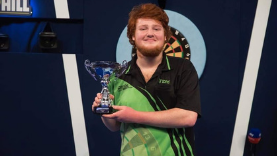 King won 4 matches to secure a double qualification with wins over Ryan Meikle and Matt Clark in the first event and Dawson Murschell and Adam Hunt in the second event. 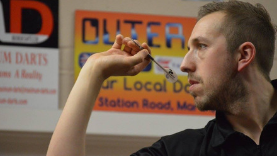 Beaton dropped just 4 legs in qualifying for ET5 with wins over Eddie Dootson and Justin Pipe. 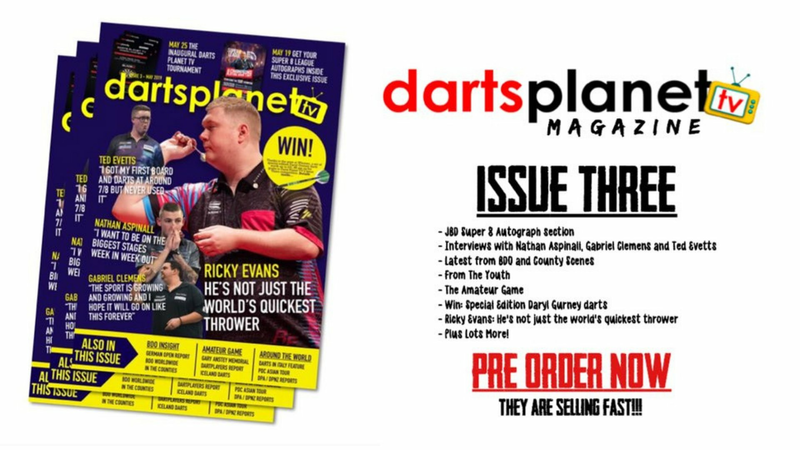 Other double qualifiers were Stephen Bunting, Nathan Aspinall, Keegan Brown, Jamie Hughes, Chris Dobey, Ross Smith and Ryan Searle. 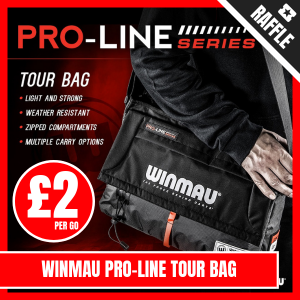 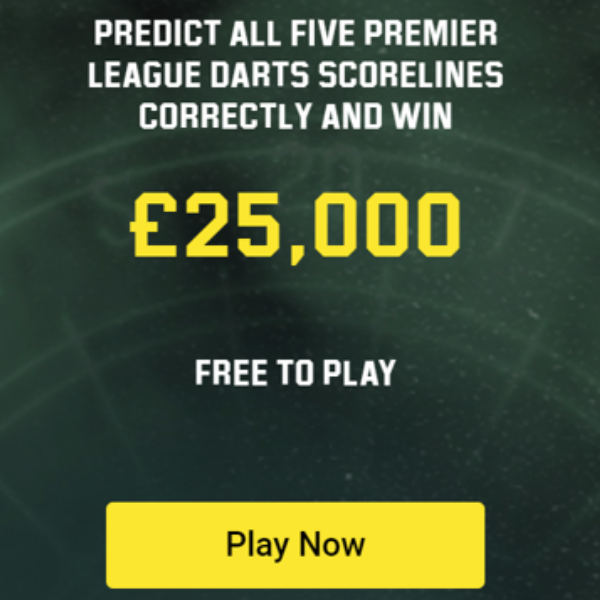 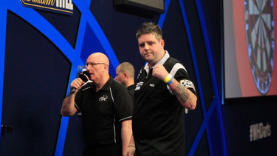 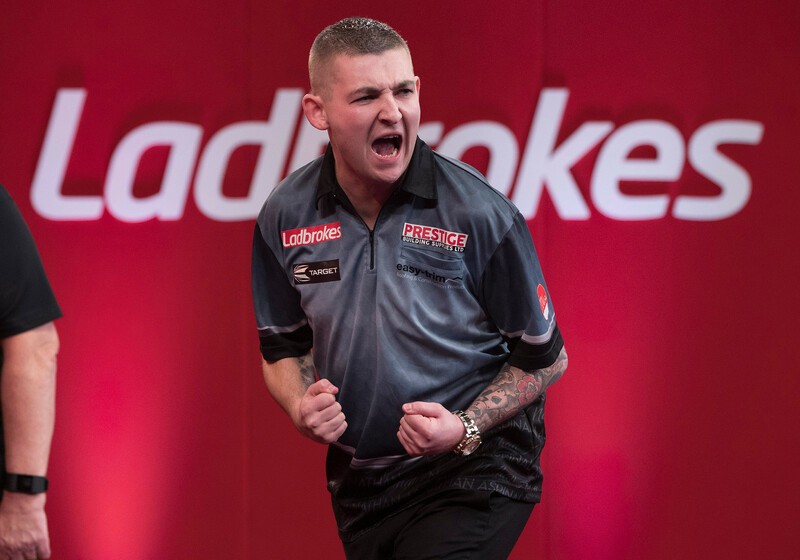 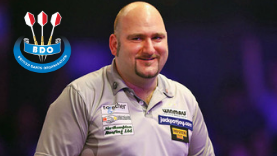 European Tour 5 qualifiers included Premier League contenders John Henderson and Steve Lennon, Former Lakeside Champion Mark Webster, Andrew Gilding, Devon Petersen, Conan Whitehead, Jamie Bain, Mark Barilli and Mark Wilson. 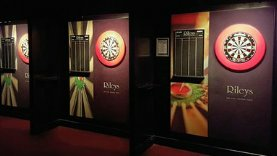 European Tour 6 qualifiers included 3 three reigning Lakeside Champion Glen Durrant, Former Lakeside Finalist Mark McGeeney, Josh Payne, Brendan Dolan, Matthew Edgar, Robert Owen, Gavin Carlin, Dave Prins and James Richardson. 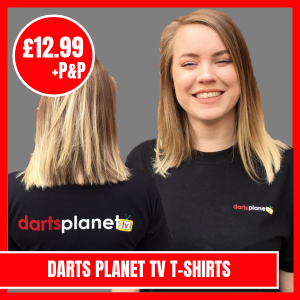 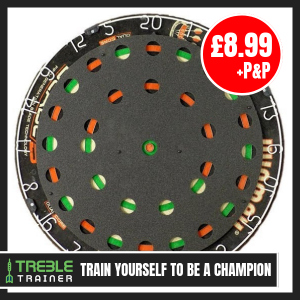 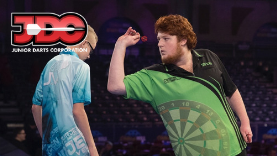 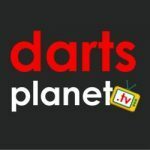 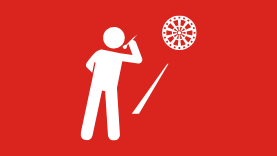 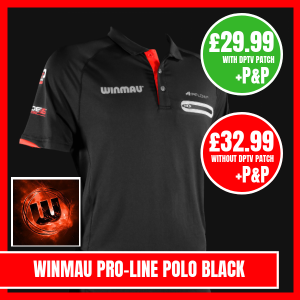 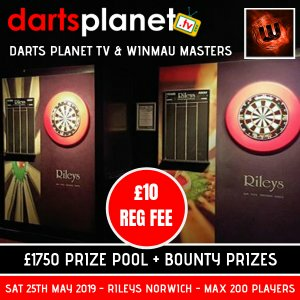 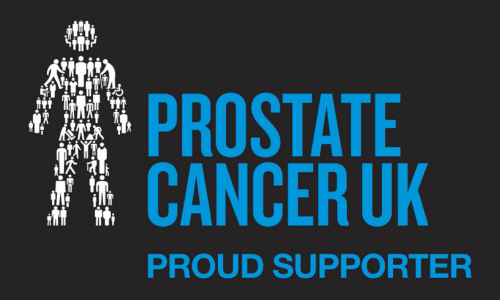 The Pro Tour weekend continues on Saturday with Players Championship 11 from Barnsley Metrodome across 2 live streaming boards at PDC.tv and all live scores and results at tv.dartconnect.com. 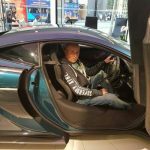 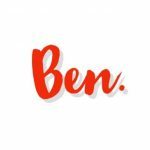 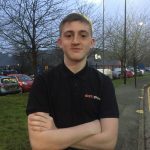 Joewillo180 Evertonian and Video/Writer for Darts Planet TV!